Browse the mover directory to find an assortment of local movers that you can request moving quotes from. It is ideal to find a company that suits your price range and individual needs, which is why we provide you with the necessary moving tools in our mover directory. 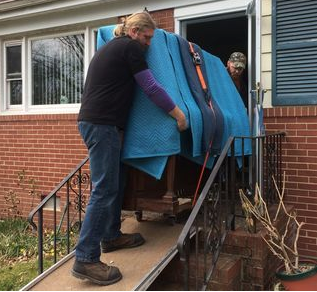 The moving quotes you receive here are fast and free from only the best and most reliable local movers in your area. Where can I get moving quotes? If you’re uncertain about the cost of your move, see some moving quotes for the location that your planning on moving to. Proceed to our moving quotes page to start getting information that you need. Our mover directory helps ease the experience in moving. You don’t need to spend time rifling through the yellow pages or searching the internet for individual moving companies on the Internet. The work is done for you. 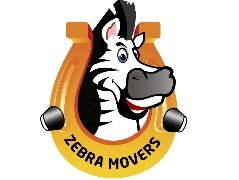 Movers Directory helps connect you to all the information you will ever need on movers and moving companies, moving tips and moving guides, and moving services such as car shipping, moving quotes, moving storage and more!